To start with blending a prime sea salt harvested at the salinas of Messolonghi – a natural habitat of wild life in western Greece – with the aromas of Greek herbs seemed only natural. And natural it was, indeed! And tasty! 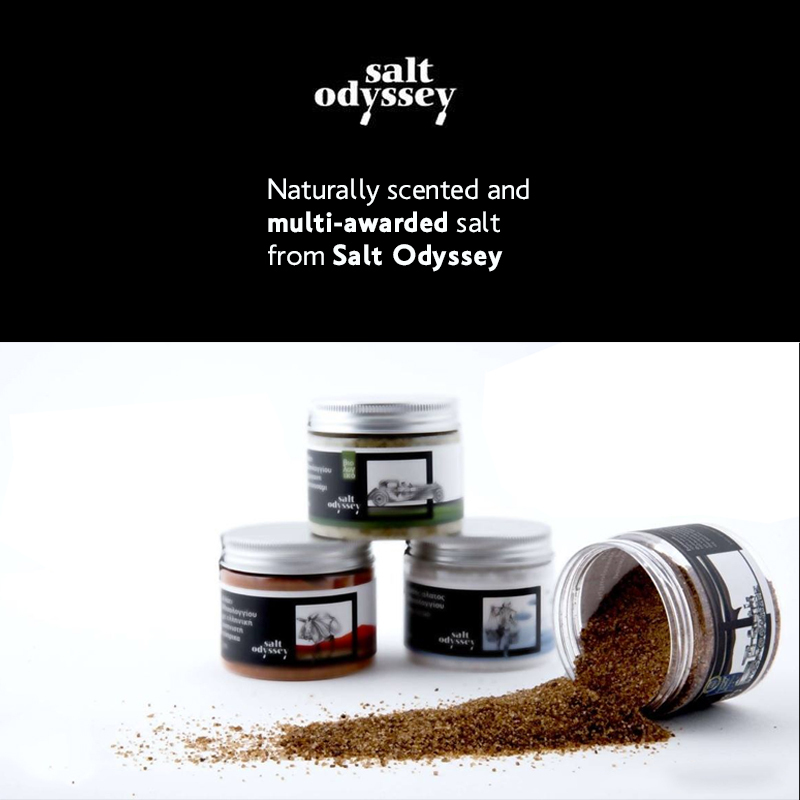 So is the constellation of the Salt Odyssey new series of salts and spices: a natural source of vital elements for good health and a rich flavour palette for the gourmet of this world!